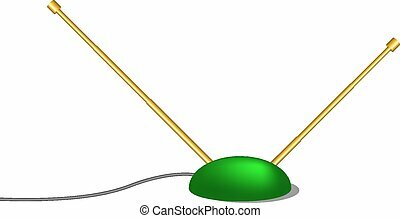 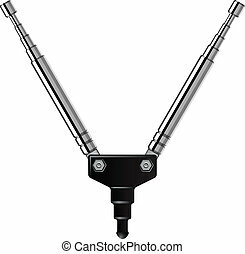 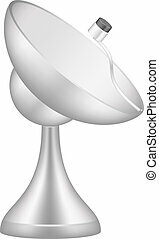 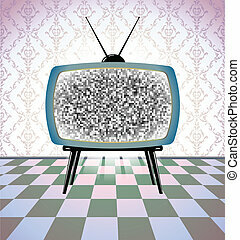 Indoor tv antenna in retro design on white background. 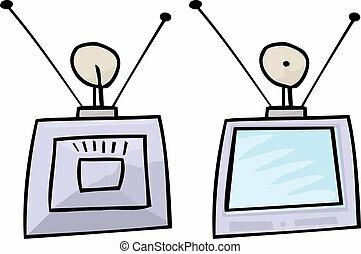 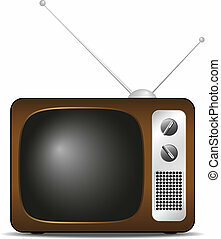 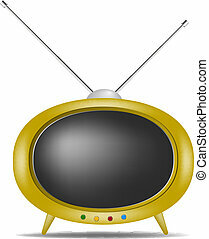 Retro or vintage tv with antenna and buttons, vector illustration isolated flat icon. 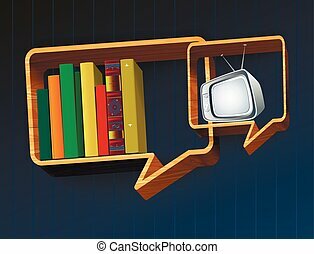 Shelf with books. 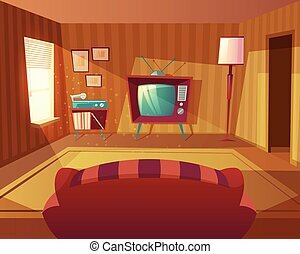 TV on the shelves. 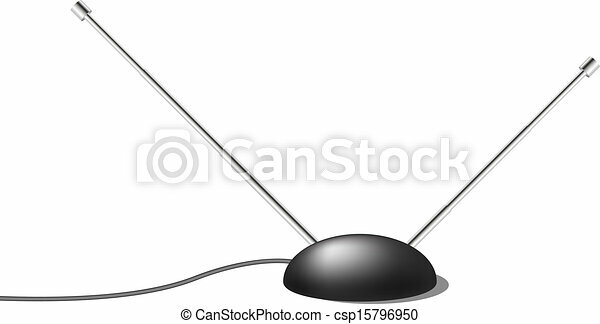 Media technology. 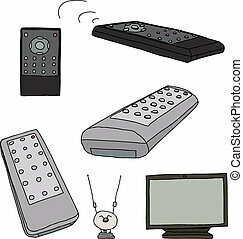 Self-development. 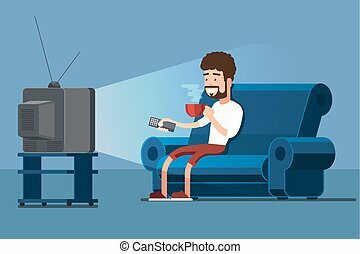 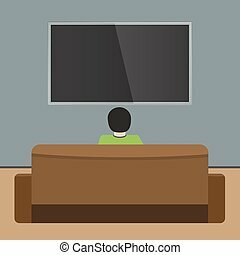 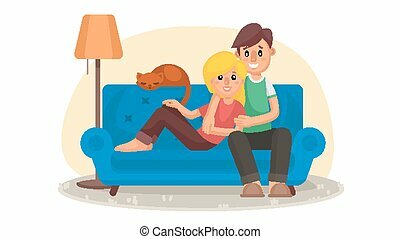 Man watches TV on sofa. Back view. 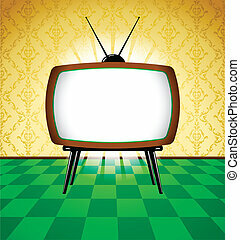 Flat and solid color design Vector illustration. 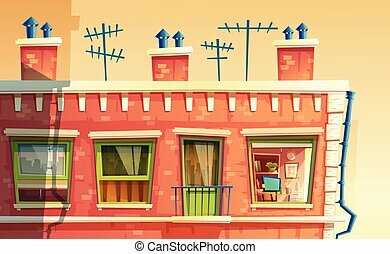 Vector illustration of facade multi-storey apartment, home outside concept, roof of the building with tv antennas. 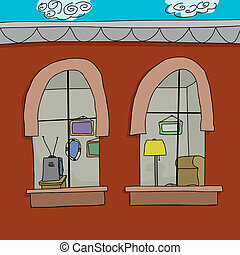 Architecture in cartoon style. 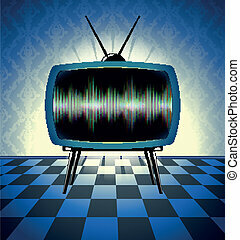 Advertising, promotion background.